While Congress created Individual Retirement Accounts (IRAs) as a retirement-savings vehicle, investors can take advantage of IRS provisions that allow for penalty-free, pre-retirement withdrawals for several reasons, including payment of higher-education expenses. You can receive the special tax treatment with both Roth and traditional IRA accounts. Refer to IRS Publication 590 or consult your financial or tax adviser to ensure you qualify to use IRA money penalty-free to pay for higher-education expenses. Generally, the IRS waives the 10-percent tax penalty on IRA withdrawals prior to age 59-1/2 if you use the proceeds to cover qualified higher-education costs, which include tuition, room and board, books and supplies, according to IRS Publication 590. Contact your IRA custodian. This is the firm that you opened your account with or transferred it to. You can find the custodian's contact information on the monthly, quarterly or yearly statements you receive via email or snail mail. Tell your custodian you would like to take an IRA distributions to cover higher-education expenses. Your custodian will typically review IRS rules regarding this area to ensure you are indeed eligible to receive the money and not pay the 10-percent tax penalty. Instruct your custodian on how you would like to receive the money. Most custodians will write a paper check and mail it to you. However, you should have the options of receiving an electronic bank transfer. The IRS doesn't limit how much IRA money you may use for education; the amount simply cannot exceed the total cost of your qualified higher-education expenses. Review IRS Form 1099-R. You should receive this in late January or early February from your IRA custodian. 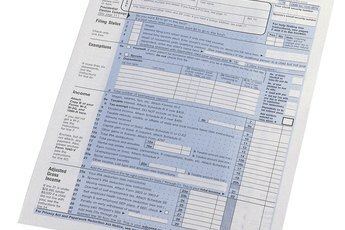 IRS Form 1099-R details all IRA distributions you took during the tax year. 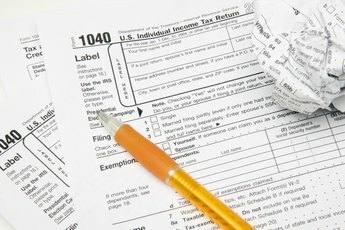 Check to see that your custodian properly reported your distributions to the IRS. For example, Box 7 should include the number "2," which, as of November 2010, indicates an early IRA withdrawal that is exempt from the 10-percent tax penalty. You can use IRA withdrawals to pay for your higher-education expenses or those of your spouse, children or grandchildren, notes IRS Publication 590. 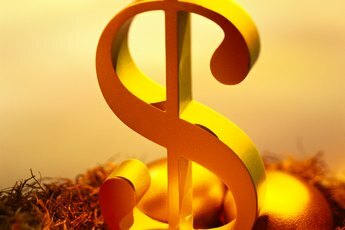 Generally, the IRS requires Roth IRA owners to have held their account for five years to enjoy tax- and penalty-free treatment of qualified distributions. 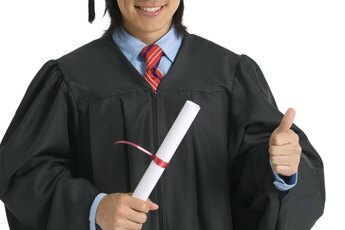 The IRS, however, waives the five-year requirement when the recipient uses the money to fund qualified higher-education expenses. The IRS taxes the entire amount of all traditional IRA distributions at your regular income tax rate, even those used to pay for college. With a Roth, the entire amount can be withdrawn tax-free. You skirt the 10-percent penalty with both accounts. You can use money from a Coverdell Education Savings Account -- also known as an education IRA -- to pay not only for higher-education expenses, but for costs associated with elementary and secondary school, according to the IRS. What Are the Benefits of a Roth IRA Vs. a Traditional IRA?